Today, the Chan Zuckerberg Initiative announced support for two projects based at San Quentin Prison; the award-winning podcast, “Ear Hustle,” and the Prison University Project, which offers a general education Associate of Arts degree to nearly 350 people at the prison. The Chan Zuckerberg Initiative’s support for these projects was first reported by the San Quentin News, a paper written by people who are incarcerated at the prison. Ear Hustle tells the story of daily life inside San Quentin prison — with stories produced and shared by those who know it best: the people who are currently incarcerated there. Since its launch in 2017, Ear Hustle has had over 12 million downloads. With support from the Chan Zuckerberg Initiative, Ear Hustle plans to enhance its production and distribution capabilities to expand its reach. Since its founding in 1996, the College Program at San Quentin has been the site of a unique and unprecedented educational enterprise, providing high-quality higher education to people at San Quentin; supporting increased access to higher education for incarcerated people across California; and stimulating public awareness about higher education access and criminal justice. More than 4,000 students have participated in the program since its founding. With this support from the Chan Zuckerberg Initiative, the Prison University Project is planning to pilot a new independent research course examining the criminal justice system. The details of the curriculum will be developed over the summer in collaboration with students, and is expected to begin in fall of 2018. The Prison University Project works to transform the U.S. criminal justice system by empowering incarcerated individuals to become leaders and change agents, and by working to break down harmful biases that dehumanize the image of incarcerated people in the public imagination,” said Jody Lewen, executive director at the Prison University Project. The Prison University Project’s overarching goal is to set a world-class example of a radically inclusive, academically rigorous, student-centered liberal arts college that happens to be located within a prison. 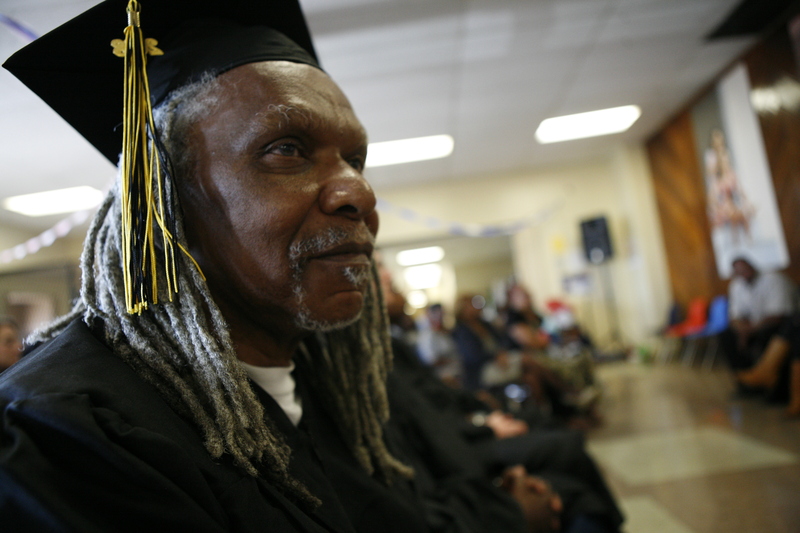 The Prison University Project provides valuable opportunities for incarcerated people to benefit from education in the liberal arts and to use their intellectual talents and life experiences to make important academic and social contributions. The Prison University Project also provides training and mentorship to newer programs, both in-state and nationally, to support the expansion of thoughtfully designed, and effectively-implemented, higher education programs. In recognition of their impact and leadership in supporting educational opportunities for the incarcerated, the organization was awarded the 2015 National Humanities Medal by President Obama. 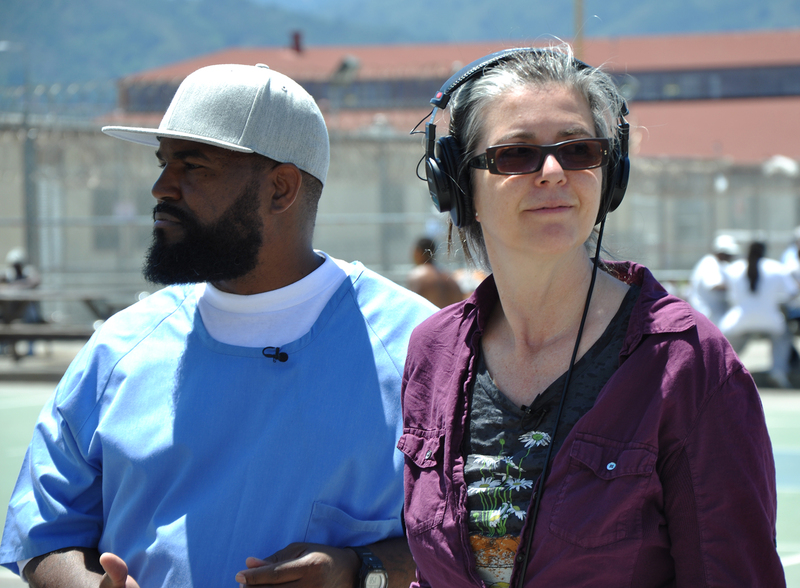 Ear Hustle broadcasts stories of life inside prison, shared and produced by those living it. The podcast is a partnership between Nigel Poor, a Bay Area visual artist and Earlonne Woods, currently incarcerated at San Quentin State Prison, and was co-founded with Antwan Williams who is also incarcerated there. 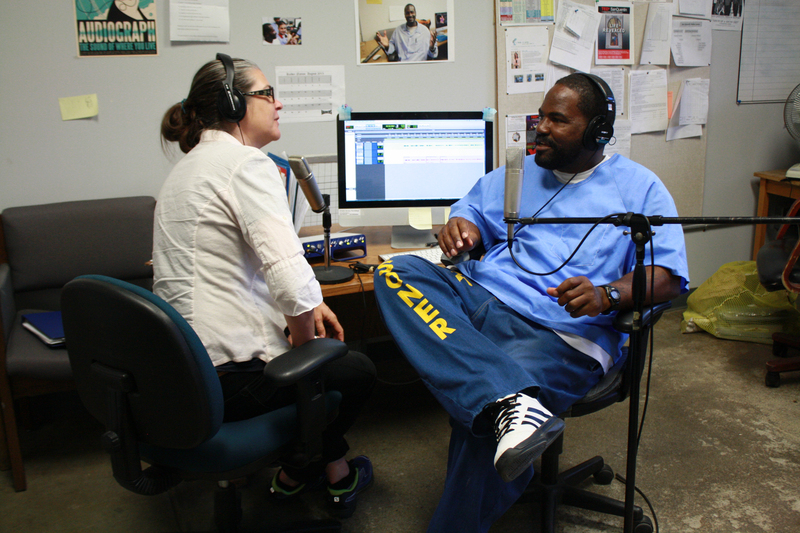 The team works in San Quentin’s media lab to produce stories that are sometimes difficult, often funny, and always honest, offering a nuanced view of people living within the American prison system. Ear Hustle was the winner of Radiotopia’s Podquest contest in 2016, chosen from more than 1500 international entries. Radiotopia from PRX is a curated network of extraordinary, cutting-edge podcasts. Ear Hustle has consistently earned the #1 spot in Apple Podcasts on the strength of more than 12 million downloads and counting. The Chan Zuckerberg Initiative is a philanthropy that is working to build a future for everyone. They use traditional grantmaking, advocacy, storytelling, impact investing, and technology to help drive change at scale. The philanthropy’s criminal justice reform program focuses on powerbuilding in communities traditionally excluded from policymaking and agenda-setting in criminal justice, as well as driving compelling storytelling about criminal justice reform and system-impacted communities. They have supported advocacy to reduce incarceration through organizations like Families Against Mandatory Minimums, which fights for smart bipartisan sentencing laws; JustLeadershipUSA, which organizes formerly incarcerated individuals to advocate for reform; and the Alliance for Safety and Justice, which brings together crime survivors to advance criminal justice reform policies. They also partner with organizations using technology in new ways to drive change, like Measures for Justice, an organization that has built an online portal to measure county-by-county criminal justice data around the United States.